I am posting this in response to the many questions I get regarding the differences between the Common App essay and the essay for UK schools (UCAS). Indeed, they are different creatures! The Common App asks you to tell a story. UCAS asks you to describe your experiences. They are asking for two very different things. The Common App, with its personal, exploratory, emotional prompts asks you to tell a story about yourself (in 650 words or less) from which the admissions committee can get a “feel” for what you’re like as a person and a student, and for whether you’re a good fit for their school. In this essay, it’s important to immediately engage the (very bored) reader, in lively prose, with candid reflection, vivid description and an honest expression of who you are. You are not being asked to speak about your accomplishments, awards and honors, not even about your related work or study experiences. You could write about anything, as long as your essay reflects the “true” you in a way that shows you know how to write. On the other hand, the UCAS essay asks you to reflect on your accomplishments, area of interest, work experience, goals and aspirations (in 4000 characters or less). It’s a much more straightforward style. You don’t have to worry about “showing” the admissions committee what you’re like, only in “telling” them what you have done, why it was important to you, and what you plan to do in the future. Why do you think you’re suitable for the course(s)? Include any other achievements you’re proud of, positions of responsibility that you hold or have held both in and out of school, and attributes that make you interesting, special or unique. Include details of jobs, placements, work experience or voluntary work, particularly if it’s relevant to your chosen course(s). Try to link any experience to skills or qualities related to the course. If you know what you’d like to do after completing the course, explain how you want to use the knowledge and experience that you gain. It’s useful, if you haven’t already, to google sample winning Common App essays and do the same for UCAS. You could also take a look at Best College Admissions Essays 2016 for some excellent Common App examples. 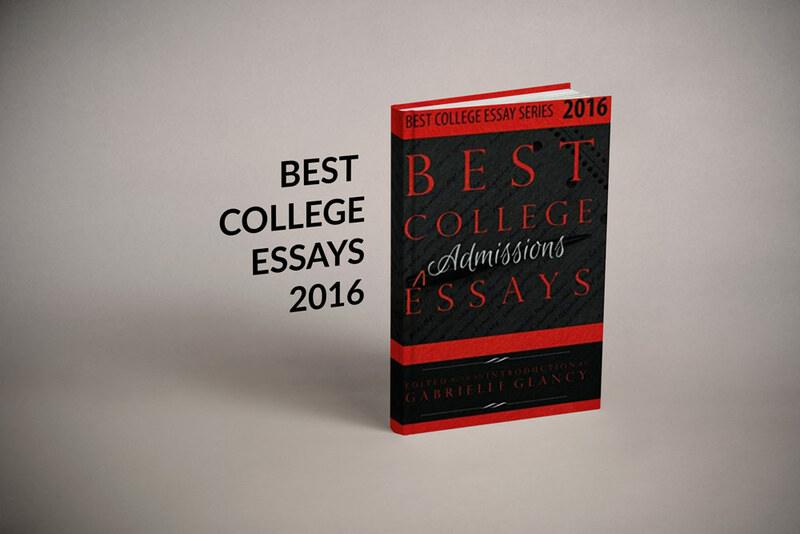 Note: Best College Essays 2018 should be out in early October.